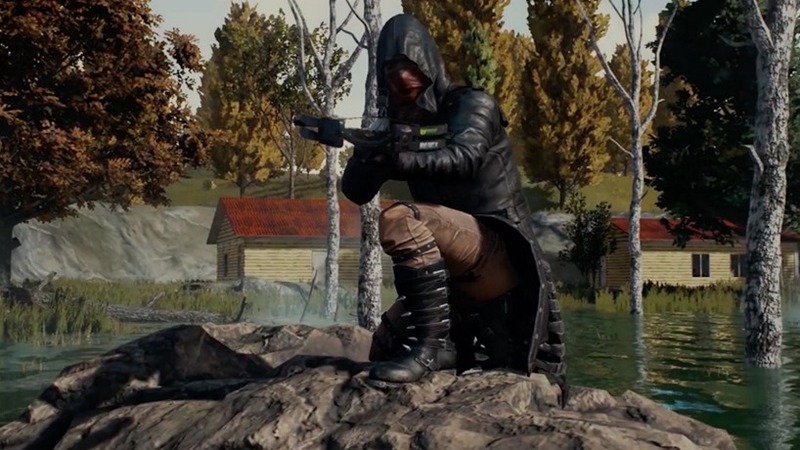 Earlier this week it was reported that Bluehole, the developers of super popular online shooter PlayerUnknown’s Battlegrounds, were in talks with Sony about bringing the game to PS4 after its exclusivity deal with Microsoft and the Xbox One had lapsed. But it seems Bluehole has been playing both sides of the field. According to another report by Bloomberg, the developer is also in talks with Microsoft about extending said exclusivity deal, which could keep the game on Xbox One only until the middle of the year. And perhaps even longer. The report in question cites sources close to the matter, who claim that Bluehole might want to continue leveraging Microsoft and their marketing tools for longer in exchange for the game remaining a console exclusive on the Xbox One until the middle of next year. It’s a deal that benefits both parties, but perhaps certainly more Microsoft. Having a massive game like PUBG on your console is a win already, but ensuring that it stays exclusive to your platform for as long as possible is one sort of move that Microsoft could certainly see helping Xbox One sales. It works when you consider that PUBG has already sold in excess of 13 million copies on PC alone, blowing even Bluehole’s own expectations out the water. The game is still in Early Access on PC and will launch via a similar program on Xbox One a little later this year. Bluehole still has ambitious plans to hit their first final version of release on PC by the end of the year, and then perhaps focus on doing the same for Xbox One. If the game remains exclusive on that console for longer still, there’s no telling when it might hit PS4. If ever at this point. Business conversations like these tend to sway from one side to the other very quickly though, but it’s clear both Sony and Microsoft see the value in PUBG and what it can bring to their console. Right now, Bluehole is just along for the ride.